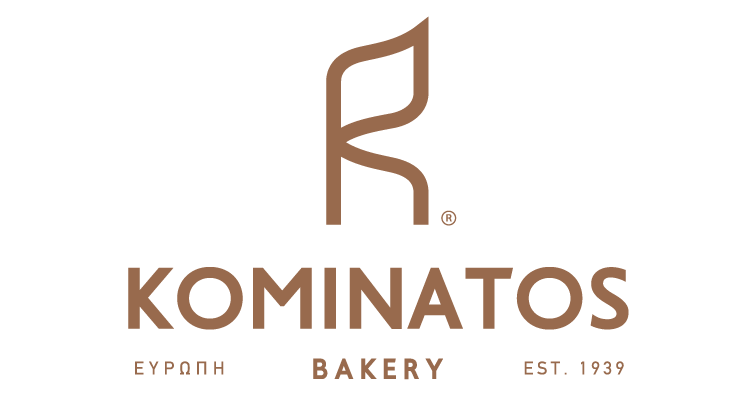 Many thanks to everybody at Kominatos Bakery for the gorgeous breakfast that we eat with their pizza. A wide variety of homemade bread and other homemade products. All products are made from fresh and pure materials.